CHEFS is a culinary training program that provides instruction in technical and professional skills enhancement necessary for entry into the food service industry. Students are provided with classroom instruction, in-kitchen hands-on training and an internship at a local restaurant or institutional kitchen setting. 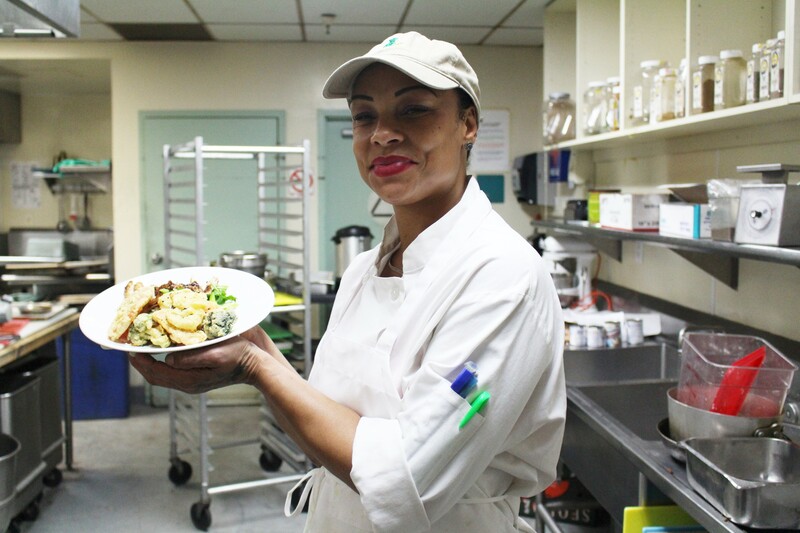 Students earn their Food Handlers Certification and spend eight weeks in the kitchen learning their craft, station by station until they have mastered the skills to run the kitchen themselves. 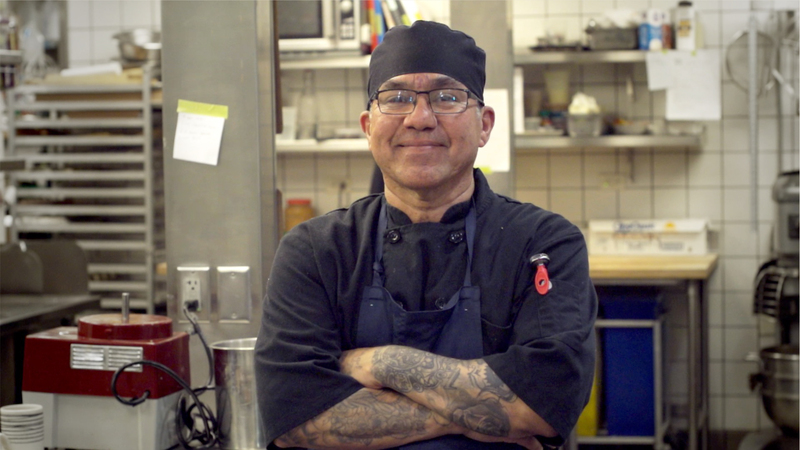 The final phase of the program is an Employment Audition with an external food service business or restaurant with the goal to secure permanent employment. The program offers opportunities to earn a weekly stipend while gaining skills. Who is qualified to become a CHEFS student? Click HERE to see Albert's story. 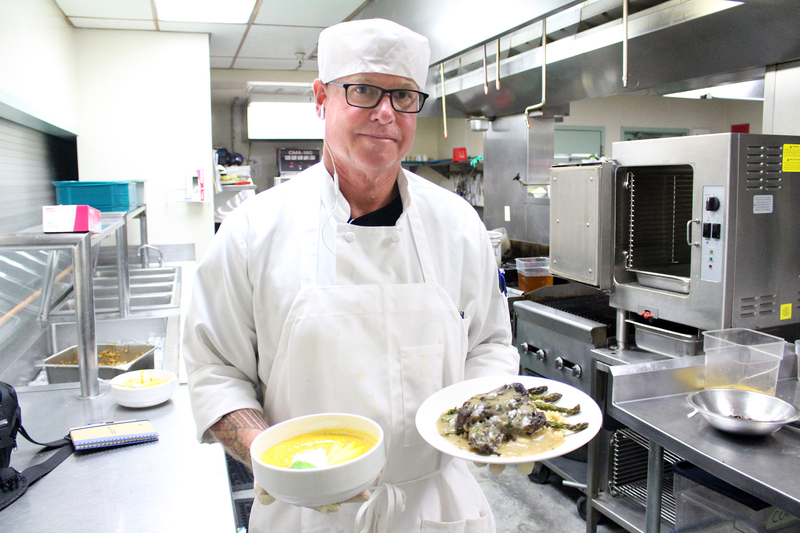 Local chefs and restaurateurs provide a tremendous amount of support for the program by opening their kitchens to CHEFS interns or volunteering time as guest instructors. Below is a sampling of the many professionals donating to CHEFS. Interested in becoming a CHEFS Student?